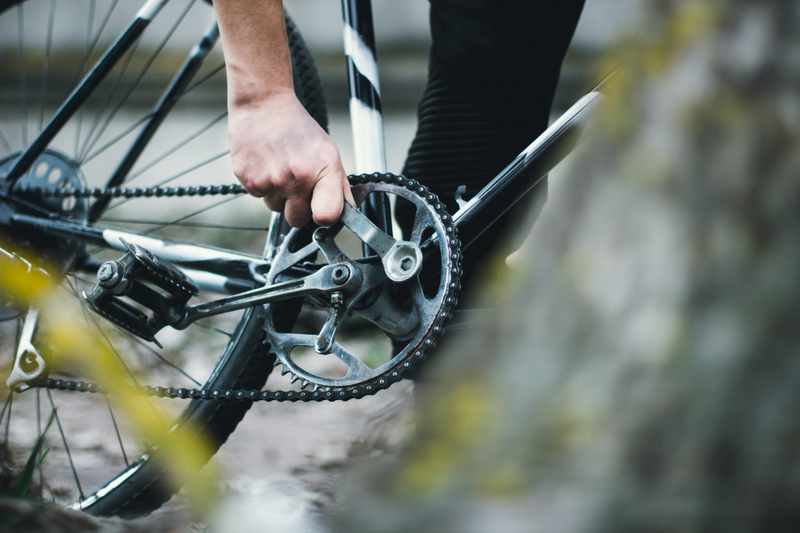 A ‘Dr Bike Day’ is a convenient on-site bicycle maintenance service for businesses and organisations who would like to help and encourage their staff members to commute to work by bike. On the Dr Bike Day employees arrive at work and leave their bikes with our mobile mechanic. Their bikes are serviced throughout the day and ready to pick up again when it’s time to go home. Cost: £15 per bike (+ any parts required) - drop off from 8am. To book your bike in please call reception at Hulley’s 01625 512929 (ext 22929). Advanced payment is required to secure your service slot and we require a minimum of 7 days cancellation notice for a refund. Payment for any spare parts must be made directly to the mechanic on the day.